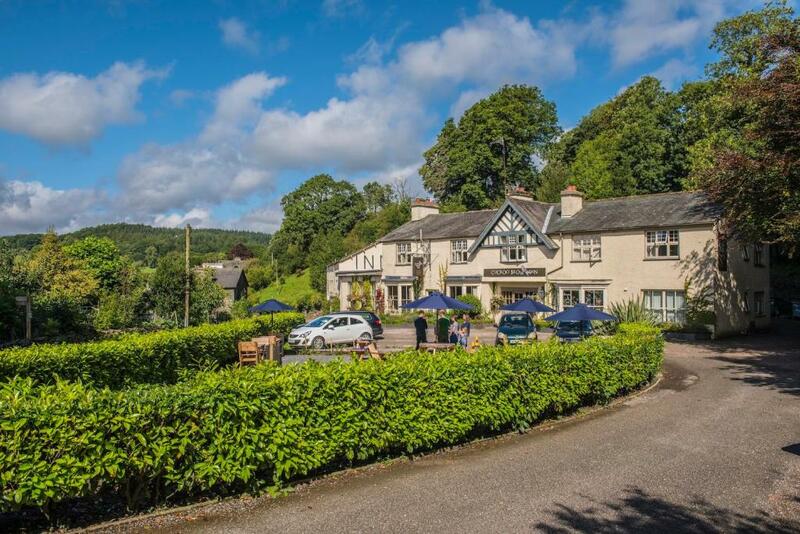 Lock in a great price for The Cuckoo Brow Inn – rated 8.9 by recent guests! Fantastic weekend. 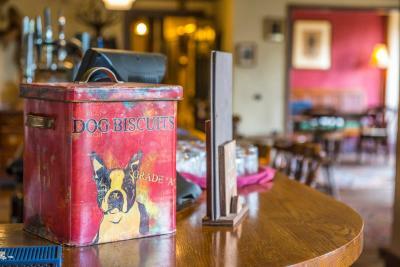 Cuckoo brow is exceptionally dog friendly. 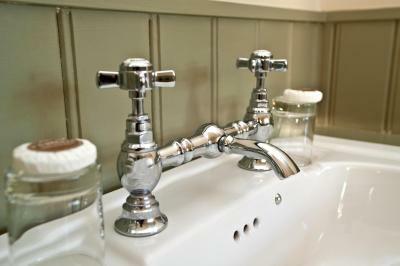 We have stayed in many dog friendly hotels and this is one of the best and great valve for money. 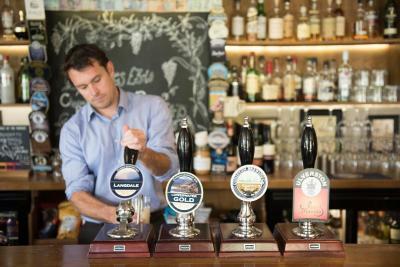 All staff are extremely helpful and provide a high quality of service. The location is fabulous (so long as you have a car or other transportation; I imagine getting to it by public transport would be pretty tough). 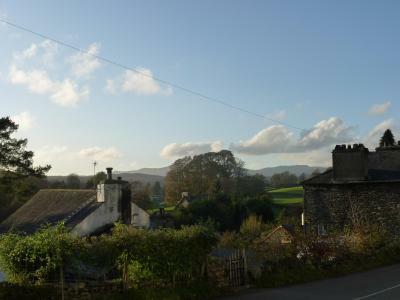 We thoroughly enjoyed an early morning walk through the picturesque village and adjacent farming areas; at least on a sunny day (as we had), this is a photographer's paradise, every bit as lovely as the photos on the website suggest. 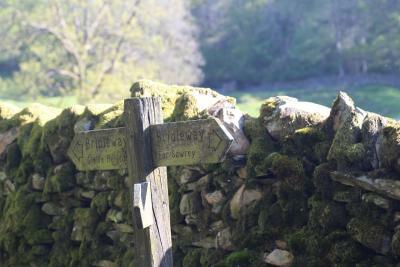 It's only 3/4 of a mile from Beatrix Potter's Hill Top. 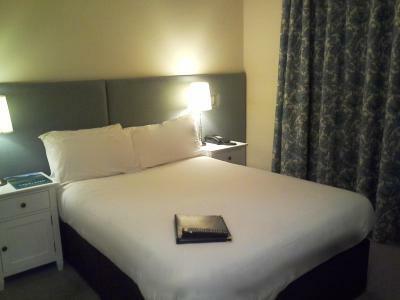 Our room was lovely and the bed very comfy. 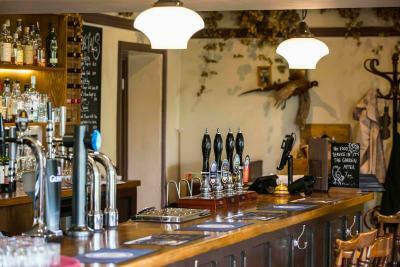 Staff were very welcoming. As we are both vegetarian we found the menu totally lacking in meat free choices, however your chef couldn't do enough to make sure we had nice evening meals. 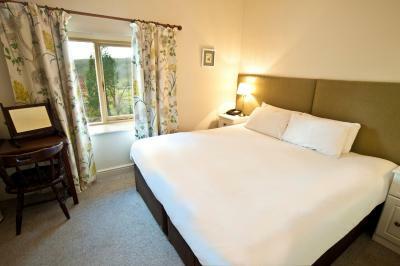 Warm, welcoming, great rooms, excellent food and very professional, friendly staff. 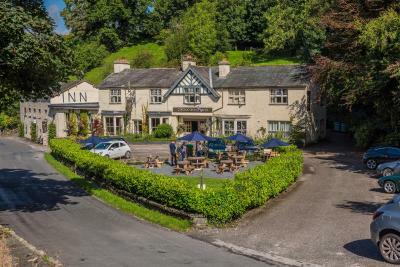 The meals were incredibly delicious, the location removed while not being too far from the major sights of the Lake District, and the staff very friendly. 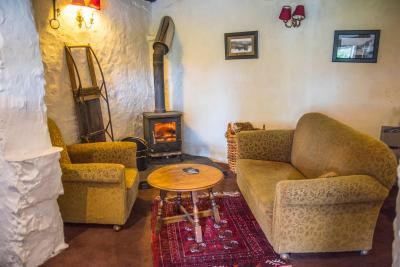 What a cosy place, can't wait to return. Location is superb. 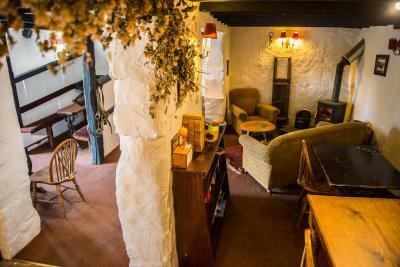 Love the pub area and great choice of drinks. Food still good, just a shame nothing not much we wanted was available from the menu. Evening meal was wonderful! The ribeye steak was especially good. As was the lamb if you don’t think too much about those in the field next to you! 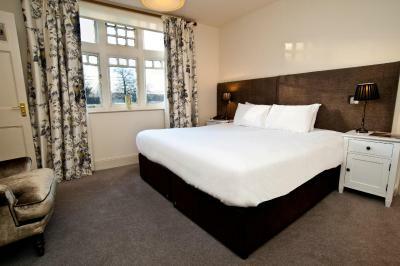 The bed was enormous, which was especially welcome after a day of walking! 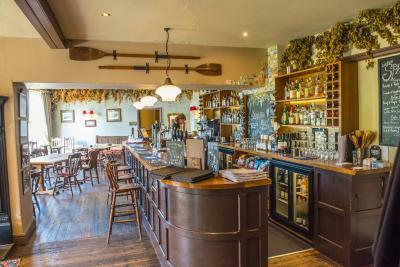 Staff were very welcoming and accommodating after we had made an error in our booking, everything was fixed by the time we arrived. 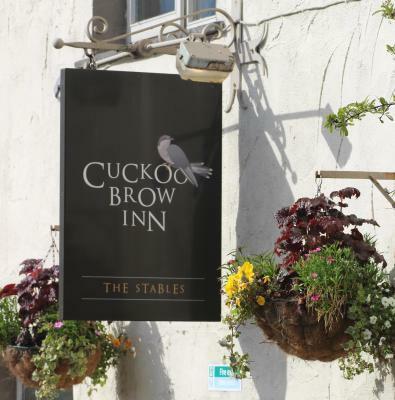 The Cuckoo Brow Inn This rating is a reflection of how the property compares to the industry standard when it comes to price, facilities and services available. It's based on a self-evaluation by the property. Use this rating to help choose your stay! 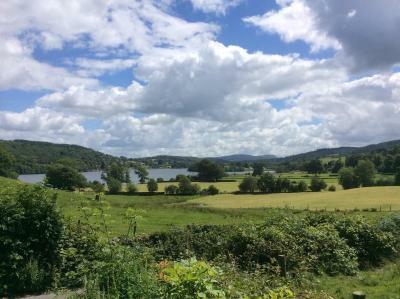 One of our top picks in Far Sawrey.This traditional Lake District inn is set in the quiet village of Far Sawrey. Just 1 miles from Lake Windemere, and surrounded by wildlife and countryside that inspired Beatrix Potter on nearby Hill Top Farm, this hotel offers cozy, refurbished accommodations, hearty food, local ales, and open fires. 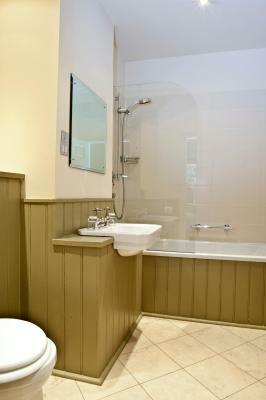 The bright and refurbished rooms all boast a modern bathroom with a power shower and a deep bath. 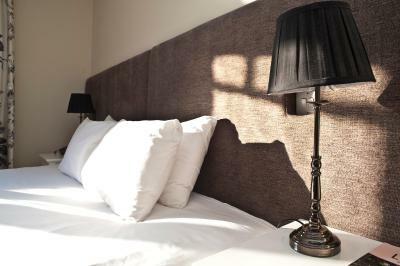 Guests can relax with a flat-screen TV and a comfortable super king-size bed. 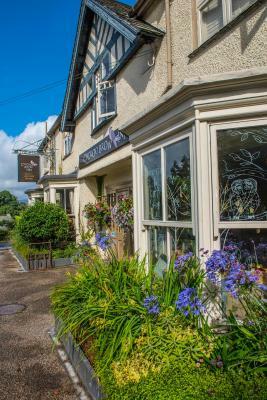 Breakfast is included in your stay; the Inn offers a buffet of cereals, juices and yogurts followed by a cooked breakfast of your choice, ranging from a full hearty Cumbrian breakfast or a lighter smoked haddock with poached eggs. 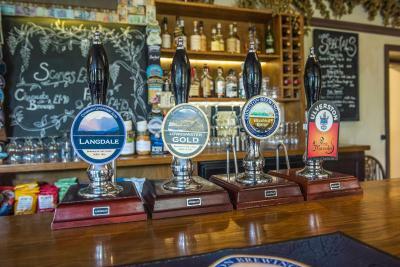 Seasonal, locally sourced food is freshly-cooked and served with locally brewed ales, all in front of a real fire. 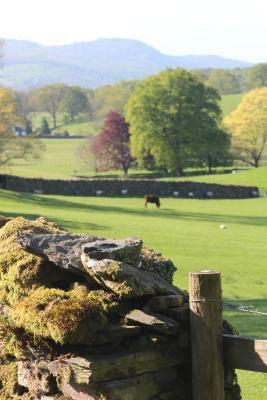 The beautiful countryside of the Lake District is on the hotel doorstep, with guests, their families and pets all able to enjoy walking and cycling through the area. 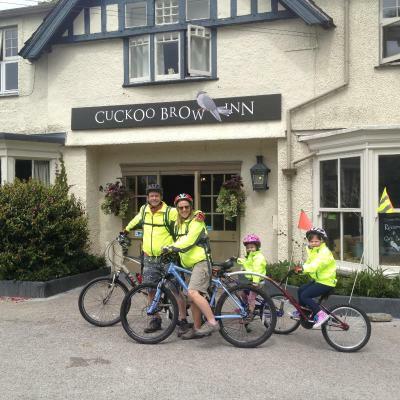 When would you like to stay at The Cuckoo Brow Inn? 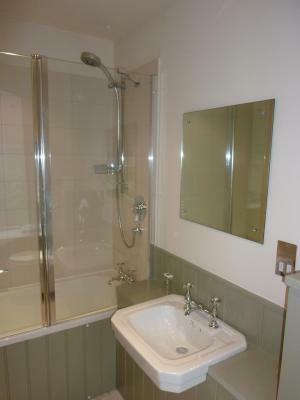 This en suite super king-size or twin room features a 32-inch flat-screen TV with Freeview channels, a bathroom with bath & power shower and tea/coffee making facilities. Please request twin option if required when making your reservation. 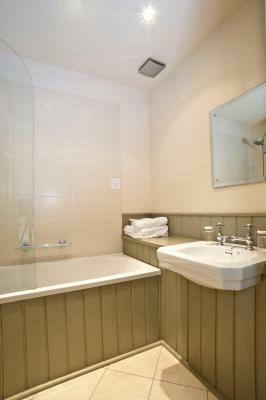 Family Room with super king-size beds for adults and children's bunk beds behind a partition wall. 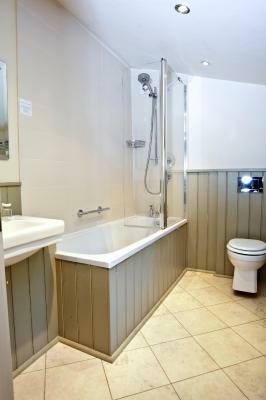 It features a 32-inch flat-screen Freeview TV, an private bathroom with a bath and power shower and a hospitality tray. 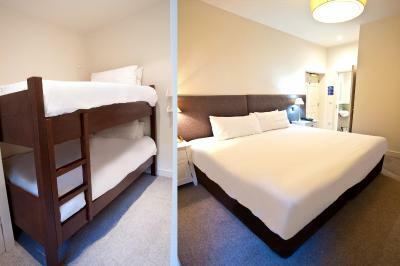 A twin bed option is available for the adult beds, please request this when booking. 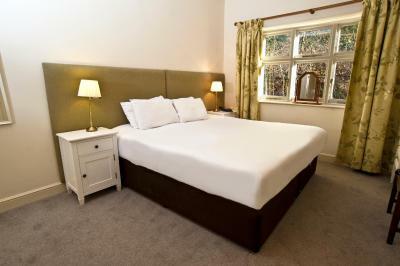 This Double Room features a 32-inch flat-screen TV, tea/coffee making facilities and hairdryer. 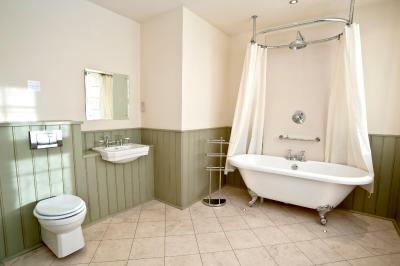 It features an private bathroom with power shower. radio, tea.coffee tray and a hairdryer. 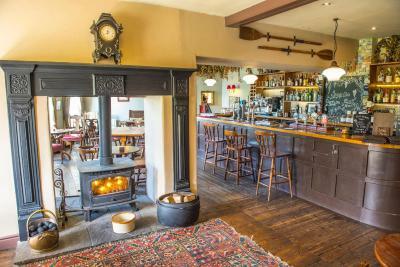 House Rules The Cuckoo Brow Inn takes special requests – add in the next step! 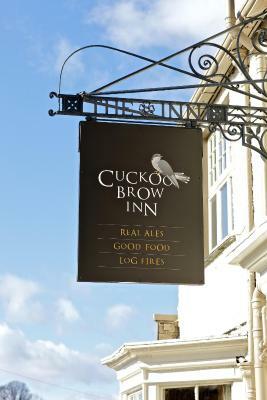 The Cuckoo Brow Inn accepts these cards and reserves the right to temporarily hold an amount prior to arrival. 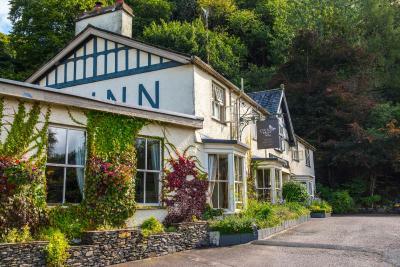 If you'd like to dine in the inn's restaurant, please make a reservation to make sure you get a table. Stayed here in 2015 and was superb. 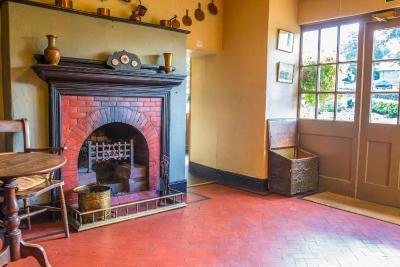 Rooms could do with a spruce up (for the cost) and service in pub wasn’t what it was. Our room was looking quite shabby. Paint peeling off wall. Looked onto back of property which was looking very unkempt. Seems to have not been maintained as it once was (have been a regular over many years). Very expensive for room standard. I really wanted to like this dog friendly pub hotel but unfortunately it was let down by a number of things:- *General cleanliness and decor needed a lot of TLC - food on the floor from the previous night in restaurant, moldly blinds in the bedroom where a couple of examples which could easy be rectified. *We had been allocated a room on the ground floor (21) which was surrounded by staff areas and public toilets, this led to noise until gone midnight and started again at 6am * The bedroom was also very hot for sleeping in despite turning all heating off and opening windows (they were large & over looked the car park and as just myself and young daughter didn't feel secure leaving open all night) *I asked in the morning about the possibility of changing rooms and was quite clearly told they were fully booked but upon checking on their own website & booking.com 2 rooms where still free. This left quite a disappointing feeling in the disregard the lady had in trying to find an alternative for us or even an apology - she didn't even ask for more details on what the problem was just simply stated they were full. *All of the above - especially the room situation led us to leave a day early which has never happened before. We could have put up with the room if it felt like the reception staff cared but this left an unfortunate sourness on our stay. 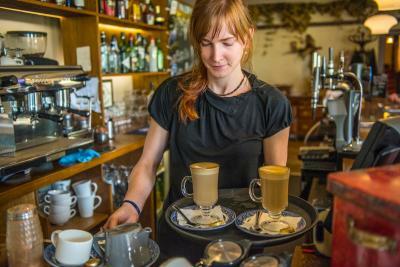 Staff friendly but disorganised. Room was small. 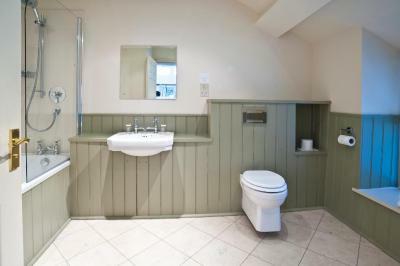 Bathroom cramped. Picture hook but no picture. Could do so much more with stable. Dartboard broken. Only four darts! Location. Cooked breakfast was good. Beer nice. Stayed a few times before and really gone down hill since. Customer service now terrible. Breakfast poor. Food mediocre. Mould on ceiling shower. It would have been nice to have some suggestions of other places to eat, as we did not want to dine in two nights in a row. Otherwise fantastic. The restaurant wasn't great, I'd say in our 3 night trip it was probably our least favourite meal. Breakfast was ok, but again not the best. 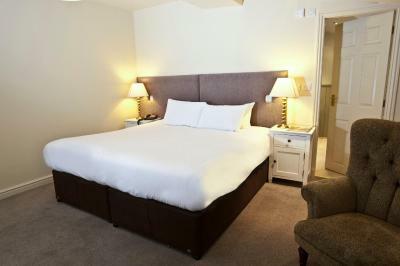 We had requested a double room - but the bed was two large singles pushed together. 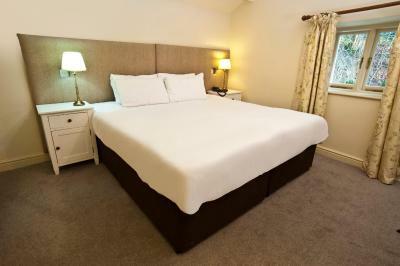 It did make one giant bed which was great so we didn't mind, but if you specifically want a double bed be sure to phone maybe. 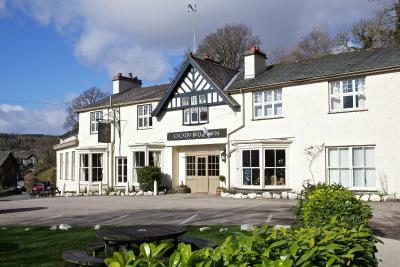 The Inn is lovely, and situated right amongst lots of walking paths. 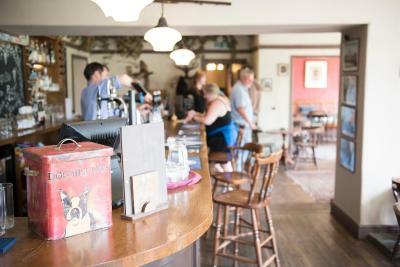 The manager was extremely friendly and helpful, and the whole place is decorated beautifully. Our room was clean and a good size with lovely view. The bar was great, but the stables were empty every night we were there (last weekend March) and seemed cold so never got to sit there. We can't think of anything to improve. 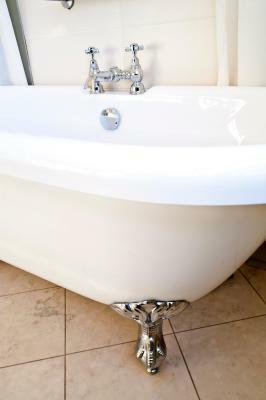 The staff were extremely helpful and friendly with a "couldn't do enough attitude" A credit to themselves and to the hotel. In all instances, they went out of their way to make everything right! We were both very impressed. 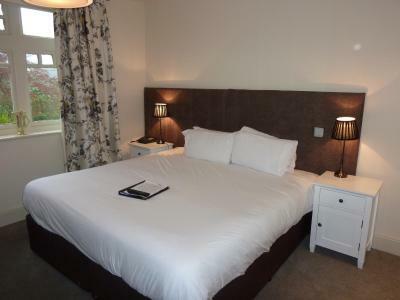 The room we had was nowhere near the size shown in the pictures and was very cold. Electricity socket loose and spotlight hanging down. Arrived quite late and no food available at all after 9pm. 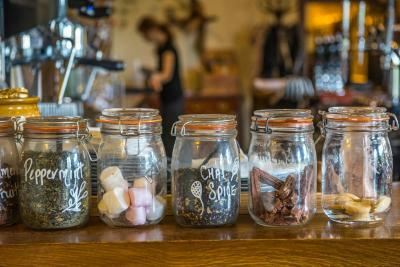 Tea/coffee consumables not replaced throughout stay. Food was excellent, plenty of breakfast choices. 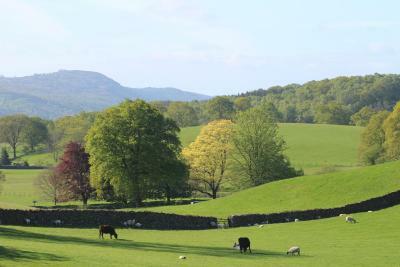 Good location for exploring on foot, great for dog owners. 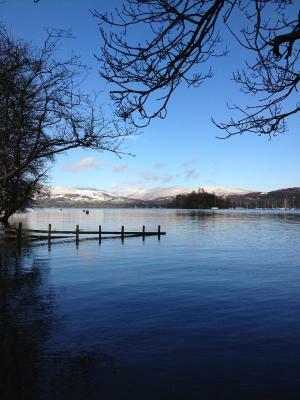 Bit out of way if exploring by car especially if ferry not running or busy.